Introducing Steramist - Disaster Restoration Services, LLC. DRS is now providing binary ionization technology. 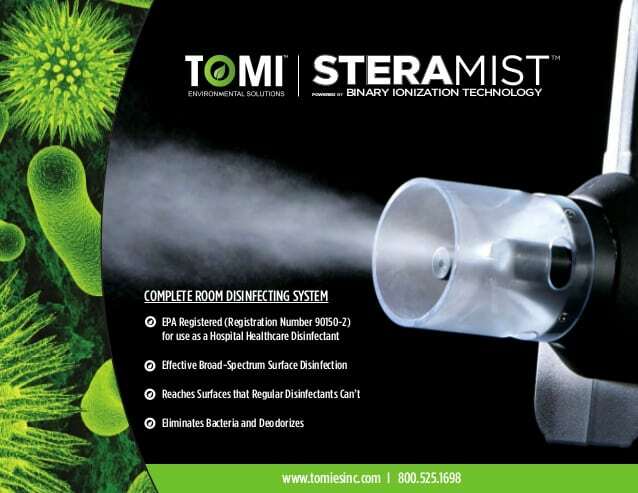 Please give the office a call today at 877-280-7961 to learn more about how it would benefit you to have Steramist. Please give the office a call today at 877-280-7961 to learn more about the benefits of Steramist.